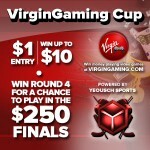 Join the Virgin Gaming Cup – Powered by Yeousch Sports for your chance to win up to $250 in prizes for only a $1.00 entry fee. 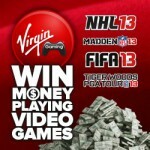 The tournament is available for both XBOX 360 and PS3 players. Learn all about the tournament with Jackattack45’s video. The play and go tournament runs from 1st – 26th of August. If you win the tournament, you will receive $10 and you will be put into the draw to win a spot in the bracketed finals where you can win your share of $250. 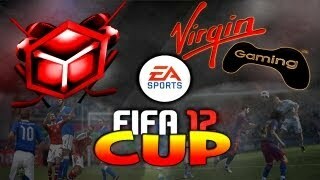 To enter, simply go to the following url and sign up to the Yeousch FIFA 12 “VirginGaming Cup“! The lucky finalists will be notified by email and will need to join the tournament manually.